There are two mini golf courses in the Lake Vermilion and Elbow Lake Areas. One is Pier 77 and the other is at Elbow Lake Lodge. Both are easy to access and one is within walking distance of our cabins on Elbow Lake. First, I’ll tell you about the mini-golf on Elbow Lake. The course is called The Edge at Elbow Lake lodge. I actually worked all summer with some staff pouring concrete, leveling turf and designing this course a little more than a decade and for several years it was taken care of and was an awesome course. We drew hundreds of people to pay for a round each day during the summer for years. It was that cool. But frankly, the course is run down, in disrepair, and is rarely swept off making it slightly better than playing mini golf on the forest floor or a dirt road. The course is located on Elbow Lake Lodge. If you go to their marketplace in the main lodge they will give you a ball and a putter. I know they say the charge something around $3 for a round but that price is really aggressive for the state of the course. I don’t recommend anyone drive to Elbow Lake Lodge to play this, but my kids love it and it is literally on the property if we stay in Creekside cabin and 1/4 mile away from End of the Road cabin. It’s a great way to keep the kids busy for an hour or so while they putt their way through 18 holes. Pier 77 is an 18 hole course in Tower, MN with a gift shop and ice cream on site. At the the time I wrote this the price for adults is $8.95 and children $7.95. 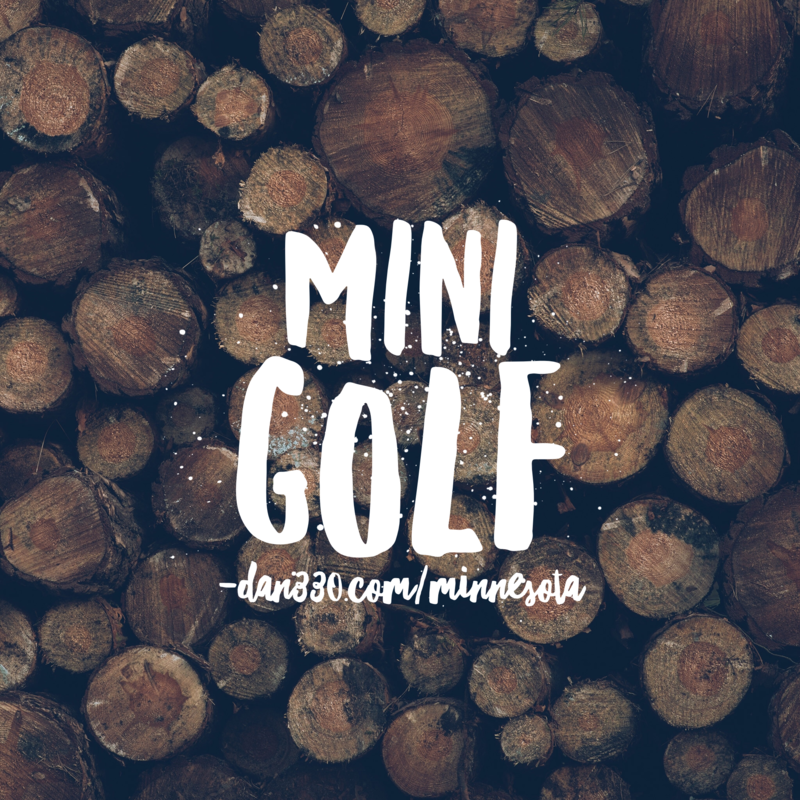 They feature holes based on typical Minnesota themes like Log Cabin, The Mosquito, and more. You can contact them at 218-753-6004. 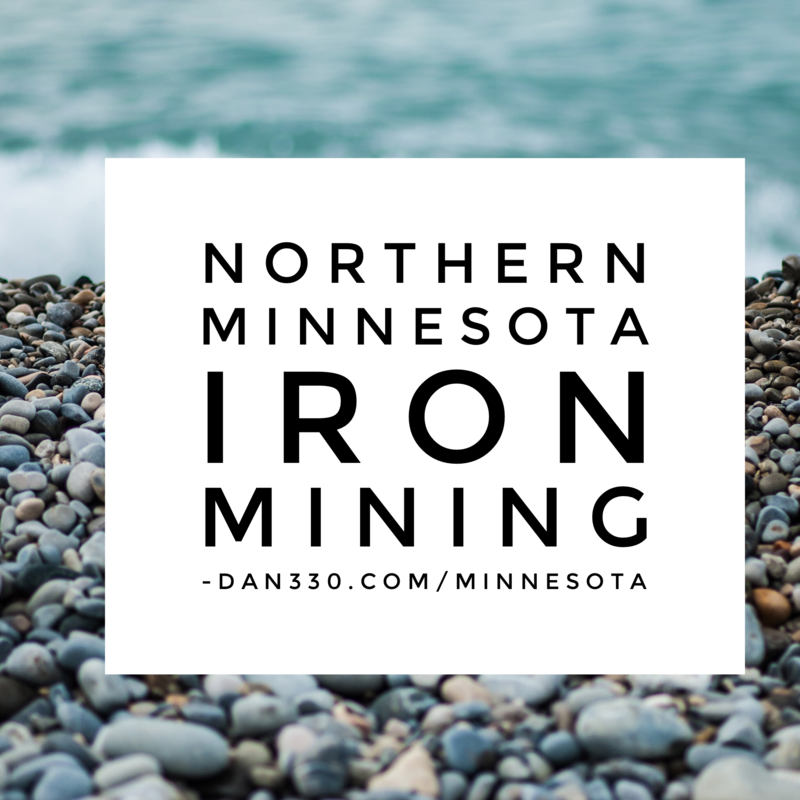 If you are looking for a place to stay during your visit to the area, please check out our cabins at Dan330.com/minnesota.